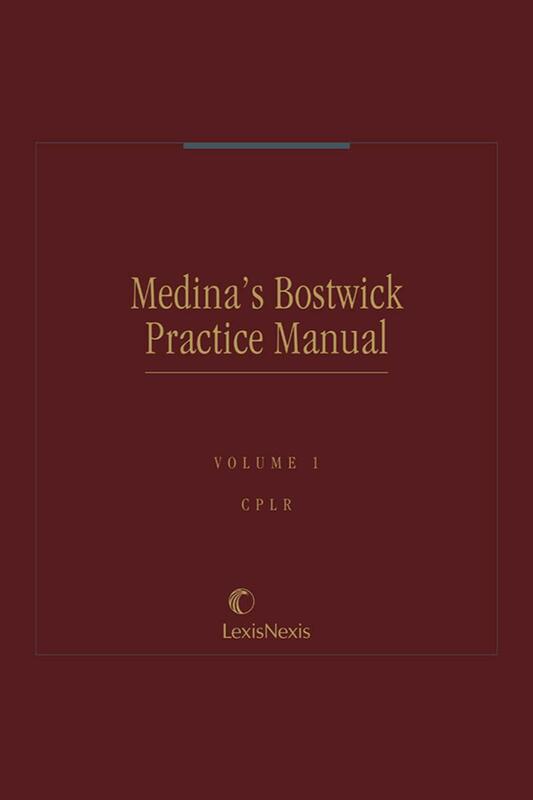 Long considered the most valuable, practical desk set for the general practitioner, Medina's Bostwick is an 11-volume New York general civil practice forms set. 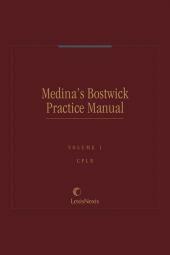 Long considered the most valuable, practical desk set for the general practitioner, Medina's Bostwick is an 11-volume New York general civil practice forms set. The broad array of forms addresses every major area that a general practitioner is likely to cover in his or her practice. The multiplicity of practice-tested forms (more than 4200) ensures that the practitioner is likely to find precisely the form he or she needs in a specific area.  (5)Forms of Instruments (transactional forms to be used in civil practice such as affidavits, assignments, attorney retainer agreements, bonds, security agreements, antenuptial and matrimonial agreements, powers of attorney, contracts for sale of real property, deeds, mortgages, leases, trusts, wills, and much more). 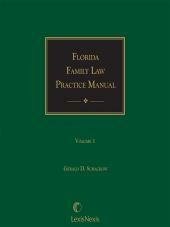 Each chapter begins with a brief practice checklist, which covers the salient legal issues to be considered in a particular area, with relevant statutory cross-references and practice tips.